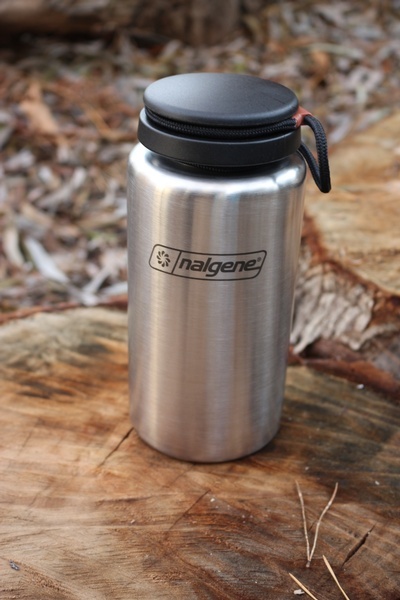 A Nalgene bottle made from seemless surgical grade 316 (18/10) stainless steel. Unlike aluminum bottles these bottles have no lining of any kind. The wide mouth accommodates ice cubes and water filtration devices. The stainless steel will resist tastes and odors and is easy to clean. 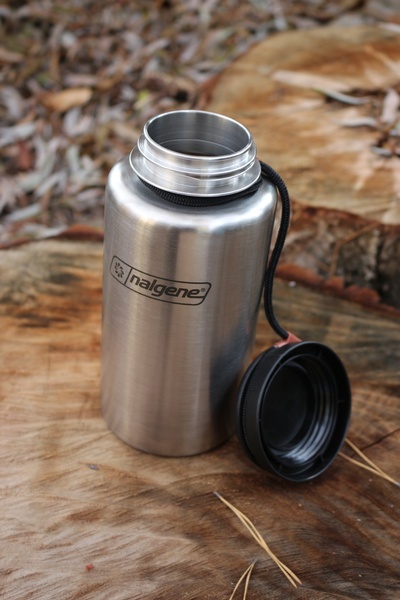 Purchase through PayPal by using the "Add To Cart" button above or use the form below to order the Nalgene Backpacker Stainless steel waterbottle . 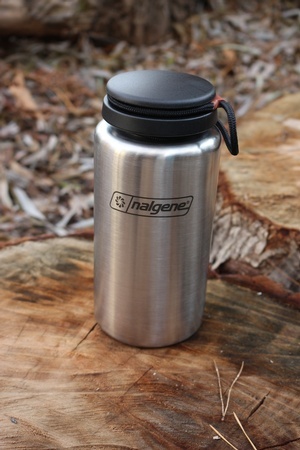 Feel free to contact us if you have any questions about the Nalgene Backpacker Stainless steel waterbottle .